This entry was posted in Varieties and tagged lettuce. ← Sunshine grows more sunshine. Love it! This year’s bitterness yields next year’s sweetness. Indeed it does, if we’re a little lucky and a good bit on top of planning. 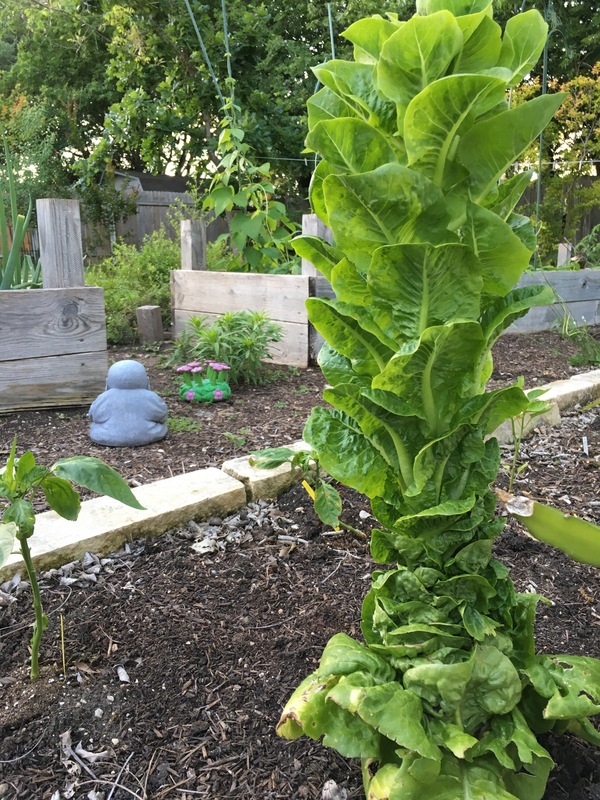 Looks like that lettuce tower is about to tip over! Ha! The leaning tower of ruffage!